We’re right beside you every step of the way. 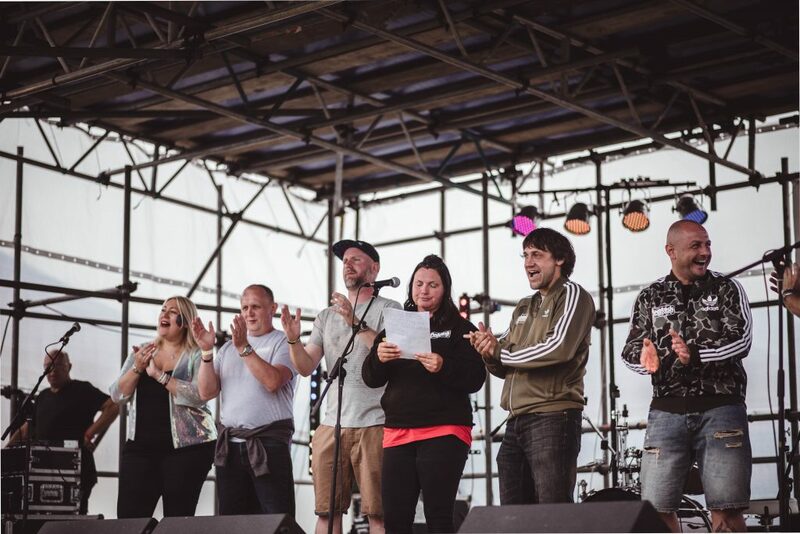 Whether you’re planning an activity of your own or joining an organised event, we’re here with ideas, inspiration and support. We also have loads of fundraising goodies like shirts, balloons and posters to help you with your efforts. 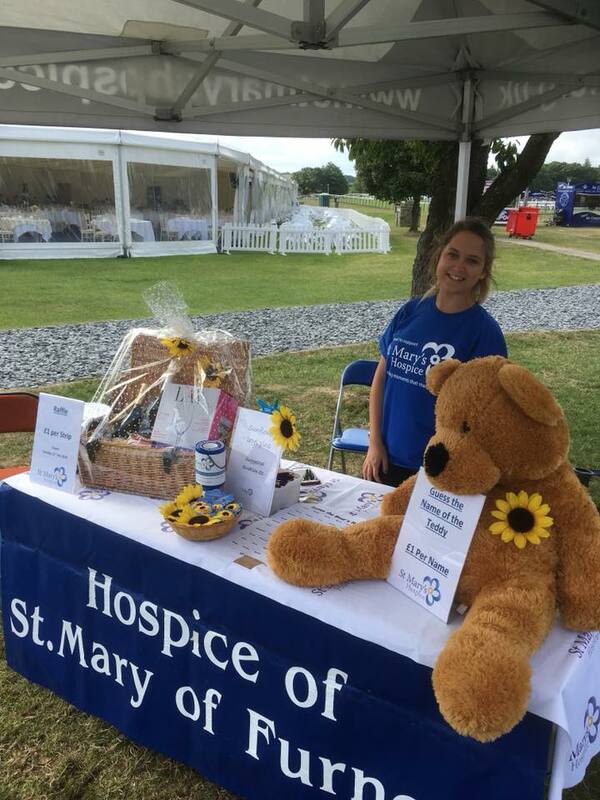 We can supply collection boxes or buckets for your event, sponsor forms, gift aid envelopes and we are always happy to discuss other items that may enhance your fundraising. Are you a planner or a doer? Do you like to go solo or work in a team? If you are a natural baker, build on that, or if you’re a sporty person then do something physical. Our advice is to go with an event that’s right for you and that you will enjoy… the rest will follow. Where are you planning on holding your fundraising event? Could you host your event at home or at work, or at a local hotel or community centre? TOP TIP: See if you can get your venue or catering for a discounted price – or even better, for free – as it’s an event in aid of charity. Will you have your event at the weekend or during the week? Make sure you consider other events and special dates such as national holidays or religious holidays and give yourself enough time to plan and prepare. How are you going to raise the most money? Will you hold a raffle or auction on the day? Who will donate? Will you charge for attendance? Set yourself ambitious but achievable targets. Who is going to help you on the day? Now you have a plan of action, share tasks among friends, family and volunteers who have the right skills to make your event a success! Advertise it on your social media accounts- The internet is an amazing promotional and fundraising tool – make sure you use it. Follow the links to download poster templates and sponsorship forms about St Mary’s. 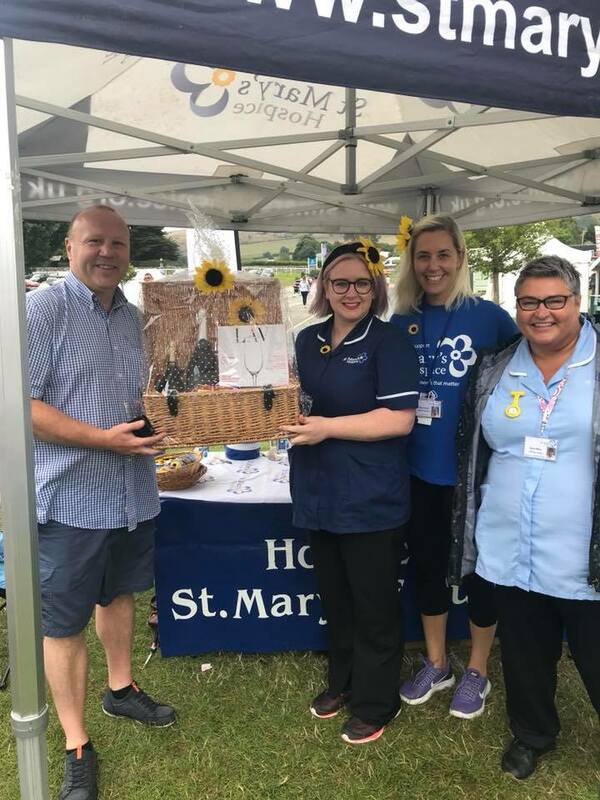 If you’d prefer to create your own materials be sure to include St Mary’s Hospice logo and the registered charity number (517738) on all marketing material. Contact us and tell us what you are planning so we can post it on our social media and website. Ask your local shops, restaurants, pubs, gyms, hotels and leisure centres to display your poster. Make sure you carry some with you and email them out where possible to save on printing costs. It’s important to make sure that your fundraising event is safe and legal as well as fun and successful! We don’t want to make it daunting, but here are a few things you need to know. And remember, we are here to support you through your fundraising adventure, if you need any help just ask! 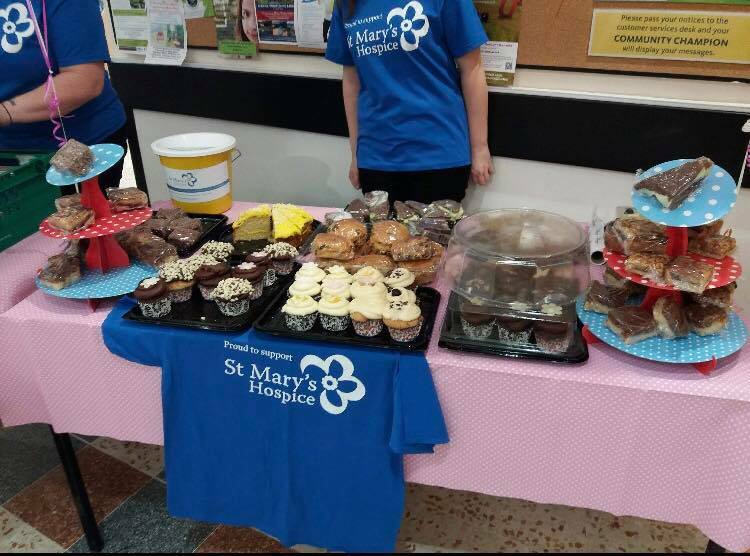 Please understand that if you do something that threatens or damages the name or reputation of St Mary’s we will ask you to stop fundraising. If your raffle lasts longer than 24 hours you will need a lottery licence and printed tickets, which must have certain details on them. Please contact our fundraising team for help with this. If your event involves the public you will need public liability insurance. Your venue may already have the insurance you need – remember to check with them. If you are using suppliers or contractors, you should obtain a copy of their risk assessment and public liability insurance. You’ve raised the cash, now what? Collect and store all money raised (particularly cash) safely and securely. 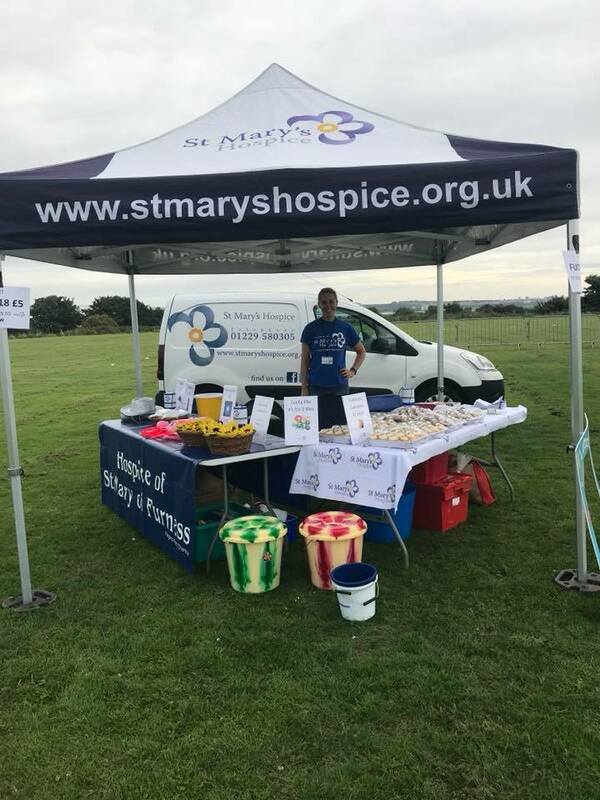 Online: Simply go to https://www.justgiving.com/stmaryshospice the money comes straight into our bank account. Follow this link to find a Step to step guide to create a JustGiving page. 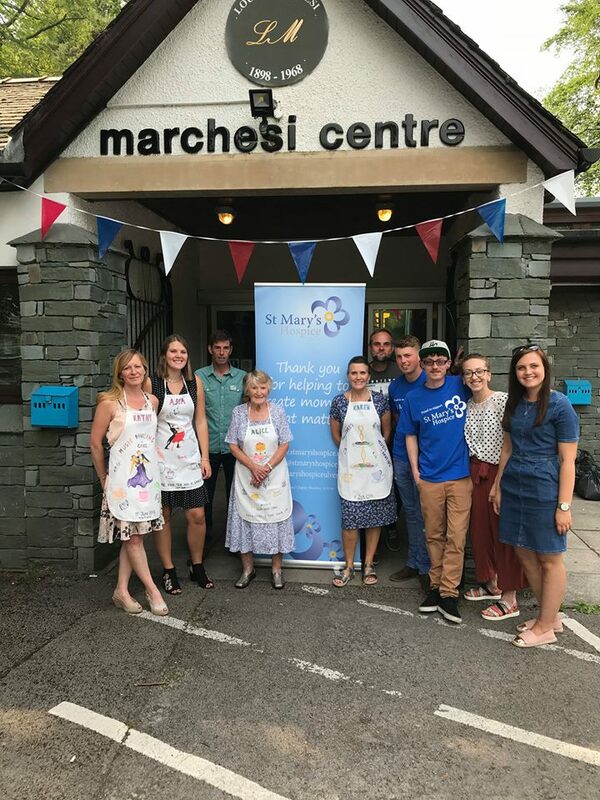 By Post: Pay all the money into your account and then send in a cheque made payable to St Mary’s Hospice to St Mary’s Hospice, Ford Park Crescent, Ulverston, Cumbria. LA12 7JP. Don’t forget to send in your completed sponsorship forms if applicable. 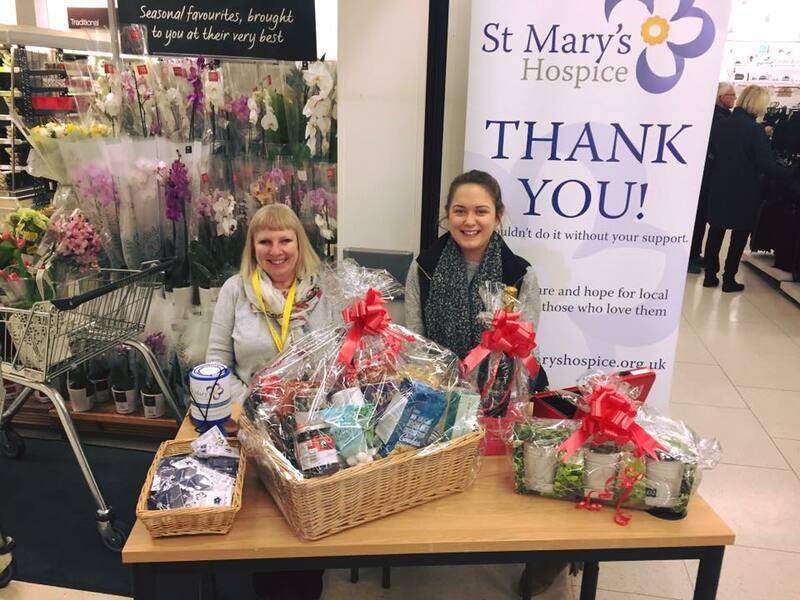 In person: Pop along to St Mary’s Hospice where a member of the fundraising team would be delighted to see you. 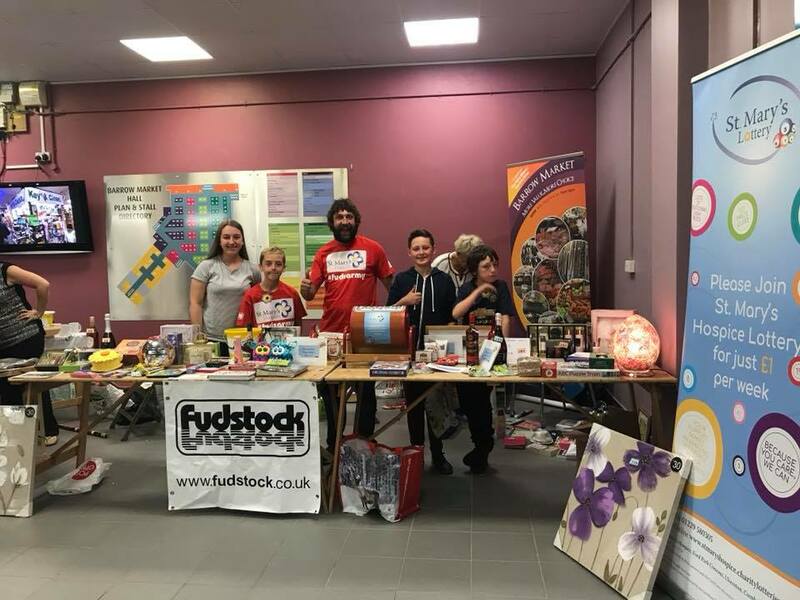 The fundraising office is staffed from 9am – 4pm, Monday to Friday- if you’re not camera shy then perhaps we could take a quick pic of you and the amount you have raised, this way we can let all our social media followers know what you have been up to! 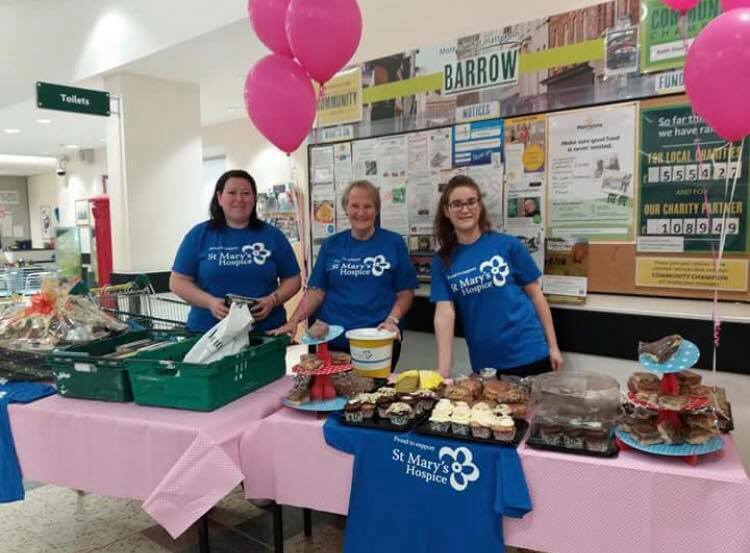 TOP TIP: Offer donations back to your supporters should your event be cancelled, but if anyone declines their refund – or if you are unable to trace the donor – you’ll need to send this money to St Mary’s.